According to IEC60695-2-10~13, GB/T5169.10~13:2006, UL746A, IEC829, DIN695, VDE0471etc. 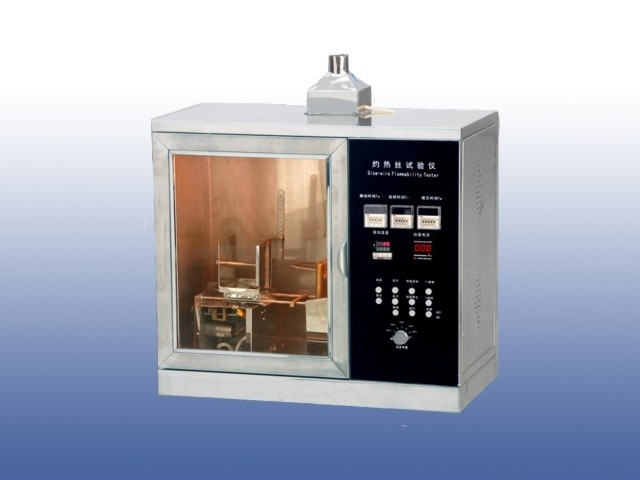 1.The flaming chamber and control part of the integrated design, convenient installation and operation. 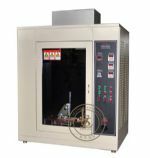 4.Time and temperature display by digital, convenient for observation and records, stabilization and reliable for use. 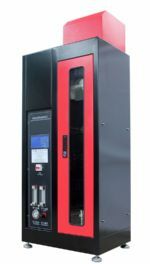 Temperature range 500～1000°C, can be adjust and digital displayer. Temperature error ±10°C (500~750°C) and ±15°C(750~1000°C), the accuracy class of ±0.5. Temperature sensor K-type thermocouple which size is Φ0.5, from oversea. 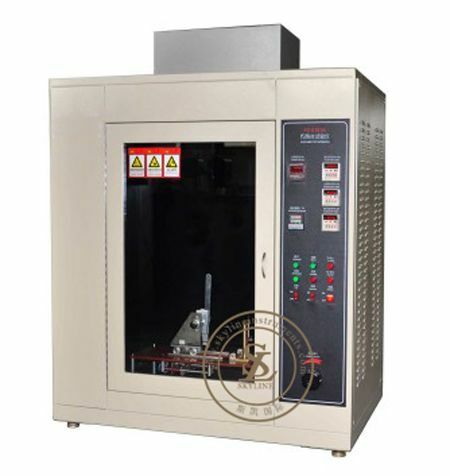 There are 3 timer for this machine, respectively BURNING TIMER (Ta), normal setting it of 30s as standards,Duration burning timer (Ti) and flame die timer. 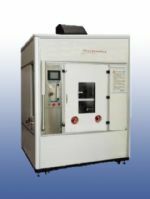 Simple operation, the measuring temperature system is stabilization and reliable, auto temperature compensation. Note: can be according to customer’s request for design the displayer by Touch Screen or LCD.